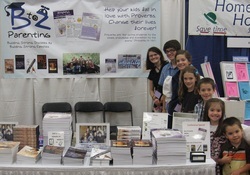 We recently had a booth at a homeschool conference. Never having been to one before, we didn't know what to expect, and we ended up buying way to much inventory! I have always thought that inventory reduction sales were scams, but this one is not. I'd love to unload some boxes out of my warehouse (AKA our bedroom) and into your mailbox. So please, buy some some books--buy some for your friends, buy some for your enemies. In fact, we're really flexible about who you buy for. Proverbs and 2 free booklets! 31 Days of Parenting - A devotional style overview of parenting. The Urgent Call for Christian Leaders - A great book for teens or adults who desire to use their lives for the Kingdom of God. Proverbs for $20 and a book for just $2.50 more! Buy Proverbs for $20 and for just $2.50 more you can get Motherhood-The Heart of a Mother or Premeditated Parenting. This is an awesome deal. Need more than one Proverbs? Feel free to take advantage of several deals to help build your library! 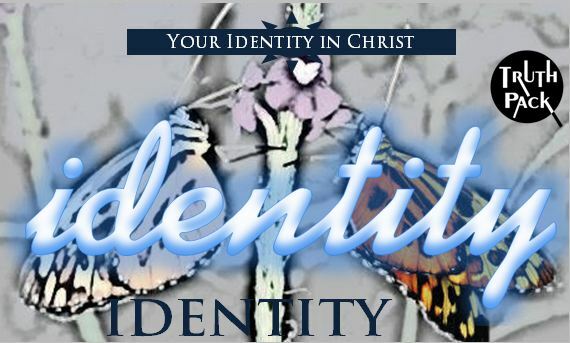 Get a copy of Proverbs (B&W) and get a FREE truth pack on your identity in Christ. You can use the truth pack for your own life, give it to your kids, or use it as a teaching aid. Get two Proverbs for $25! Use them in Sunday school or give them as gifts. Great for your kids' friends. At the normal price of $20 a book it's a great resource. At $10 a boo you're getting them at half off! We use these for reflection and meditation to help us see ourselves as God sees us! These are extremely popular and life changing! Proverbs in color for $5 off! Kids love the color version! 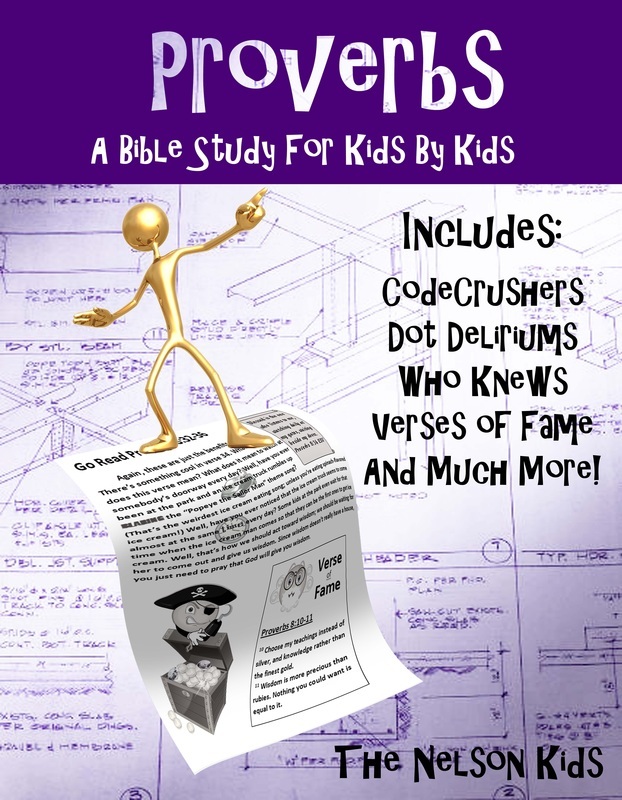 It critically important that kids fall in love with God's Word! If adding a little color makes the difference in a kid thinking the book is cool, then the difference in price is well worth it. 2 Proverbs in color for $27.50 each! Do you have a couple of kids? Get them the treat of the full color version! 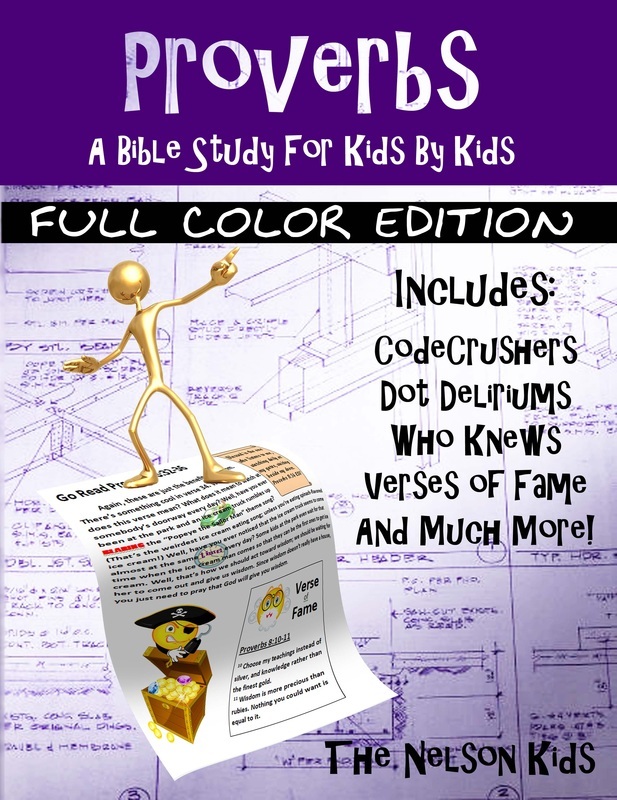 Proverbs in color for just $25 each! You can get Proverbs in color at less than the printing cost! All the deals on this page are great, but this one is incredible! Remember: Prices good while supplies last!